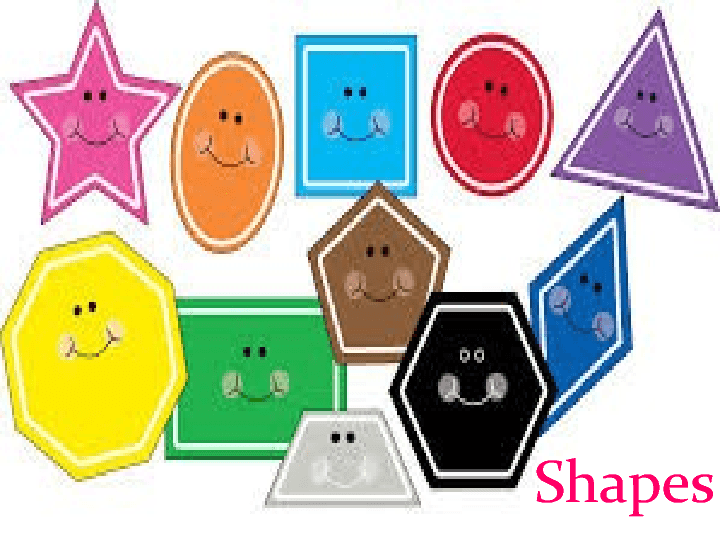 This is a power point about "shapes" and their color. It is about four basic shapes. 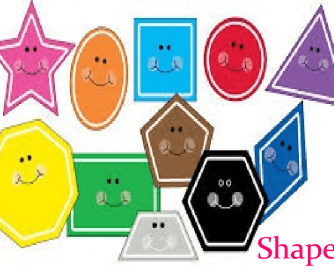 After you teach them the shapes, this powerpoint can be useful for the activation part to check their understanding. It just includes the question "what's this" and then the answer would bounce after students' answering. Hope you find it practical.